Nothing is more peaceful than the joyous wonder of the first few months spent with your newborn baby. Nothing comes easier than the natural bond that occurs between a mother and her infant. Nothing makes your heart soar more than the angelic sound of your own crying baby...and nothing could be further from the truth! 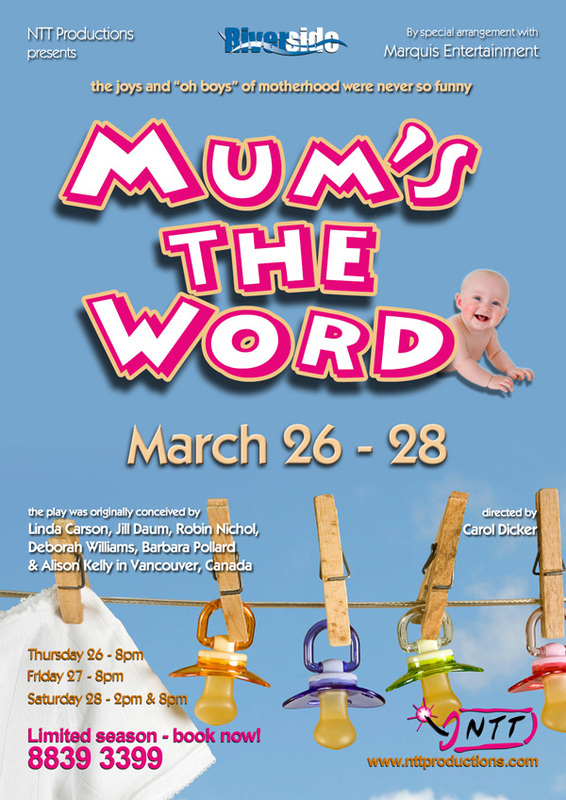 Mum's the Word shares the joy, frustrations, tears and bliss of motherhood in a triumph of comedy and pathos that has left audiences around the world wanting more. Listen to the interview with Dan and Kayley on 2GB about Mum's the Word, Sunday March 8th. NTT would like to thank 2GB for their support!